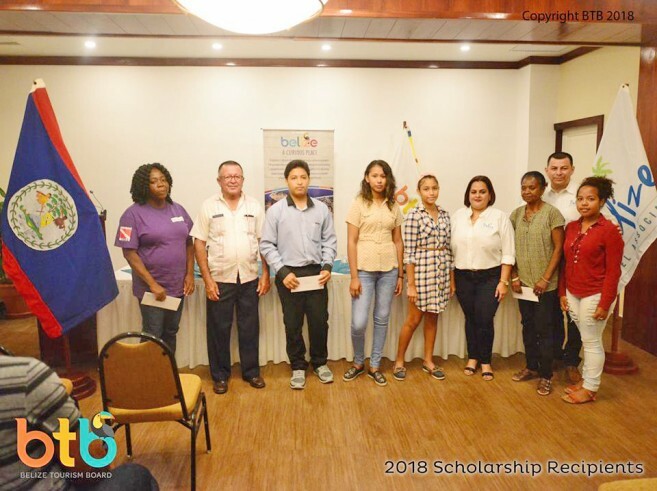 10 Belizean students were awarded scholarships from the Belize Tourism Board (BTB) and the Belize Hotel Association (BHA) during a joint award ceremony held at the Biltmore Plaza Hotel in Belize City on Wednesday, August 15th. Among those students was San Pedro’s Maria Elizabeth Tillet, who received a scholarship from the BHA. 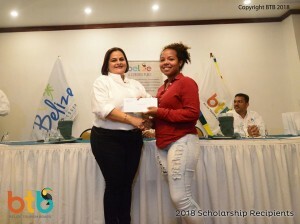 This year’s BTB scholarship recipients include Leanna Duncan, who will pursue an Associate’s Degree at St. John’s College Junior College and Jinelle Novelo, who will pursue a Bachelor’s Degree at the University of Belize. 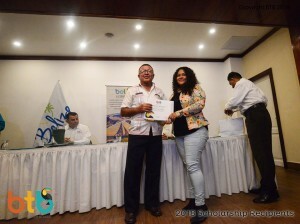 This year’s Jean Shaw Scholarship award went to Alma Urbina, who will pursue a Bachelor’s Degree at the University of Belize. 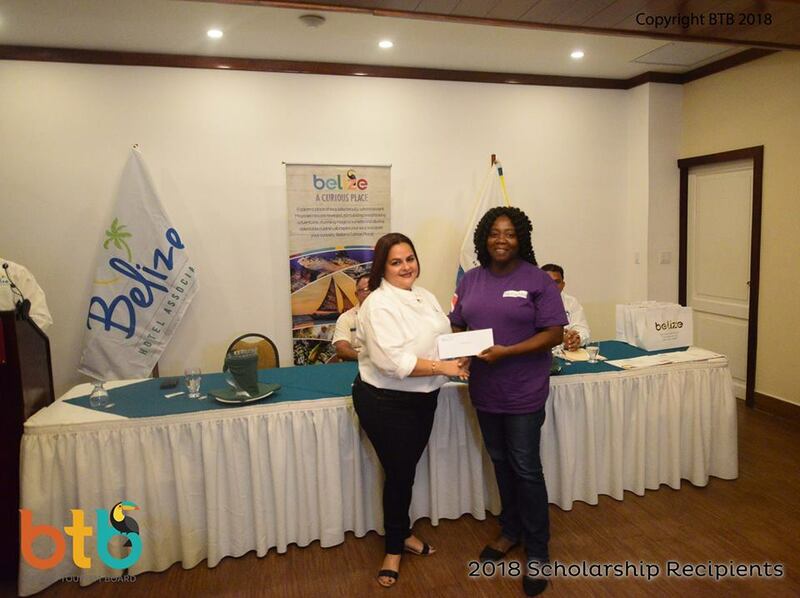 The Jean Shaw Tourism Scholarship was established in memory of the late Jean Ursilla Shaw, a renowned female tourism pioneer who played an integral part in the development of Belize’s tourism industry in her lifetime. 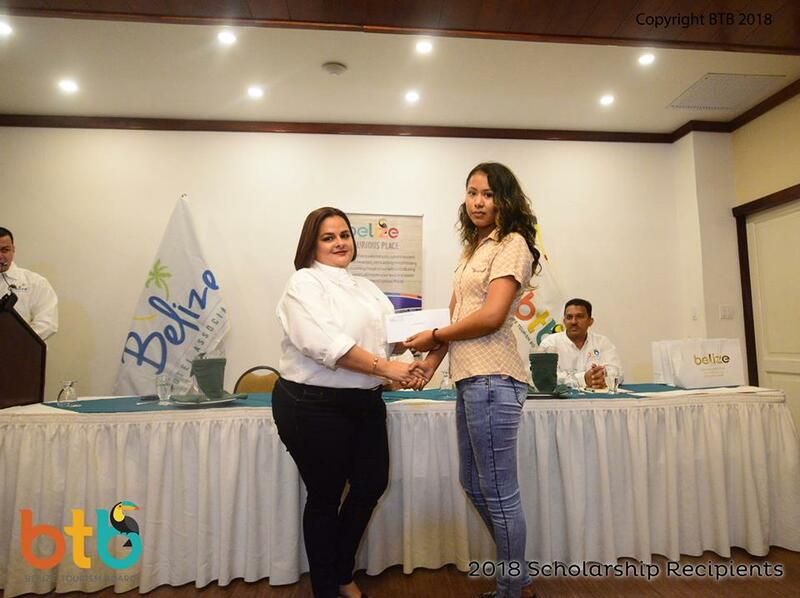 The scholarship was established by the BTB to support the development of qualified Belizean females pursuing a career in tourism. This scholarship covers tuition, books, and fees. Hon. 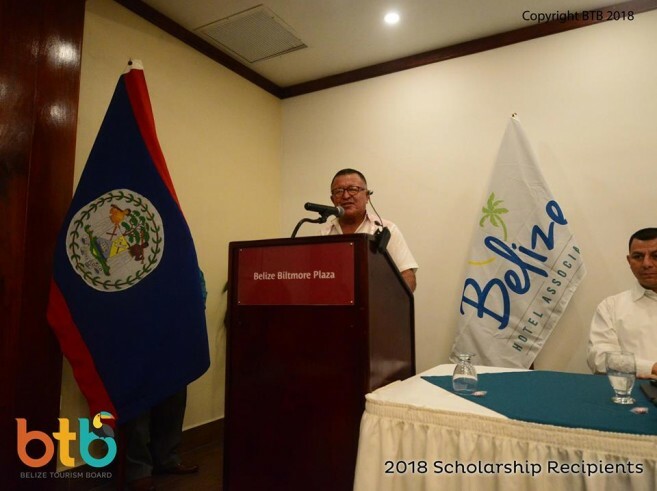 Manuel Heredia, Minister of Tourism and Civil Aviation, congratulated all the scholarship recipients, stating, “The tourism industry is doing very well, and it is only appropriate to give back to the community, especially to young Belizeans who are willing to contribute to the further development of the industry.” He also stated that all of us Belizeans must do our part to ensure that the quality of service to visitors is the best because we need to be cognizant that Belize is also competing with other countries as a destination. 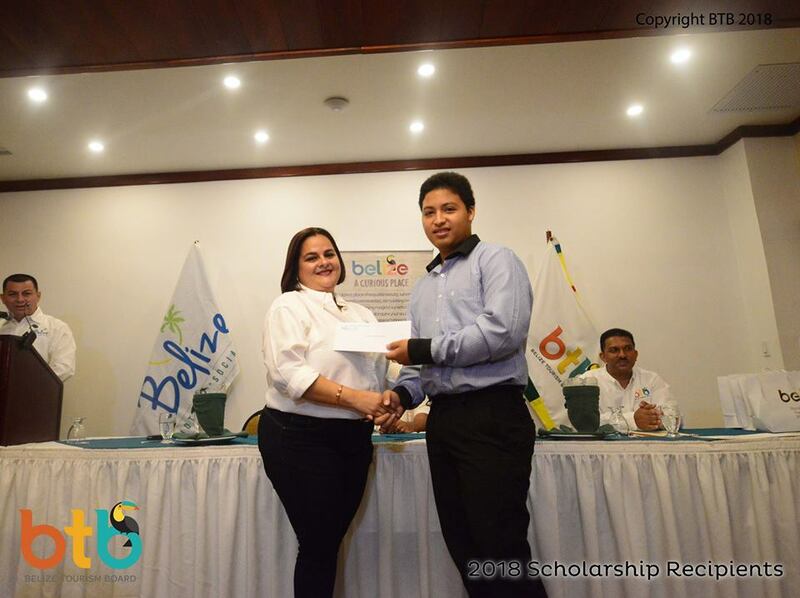 He reiterated that the Government remains committed to the security of our tourists so that they can enjoy the many attractions Belize has to offer in a safe and secure environment. The BTB Scholarship Program aims to provide financial assistance to students interested in pursuing studies in the areas of tourism and hospitality. As part of the program, the BTB selects individuals who demonstrate high levels of academic achievement and leadership and who express a strong interest in making a positive contribution to Belize’s tourism industry. 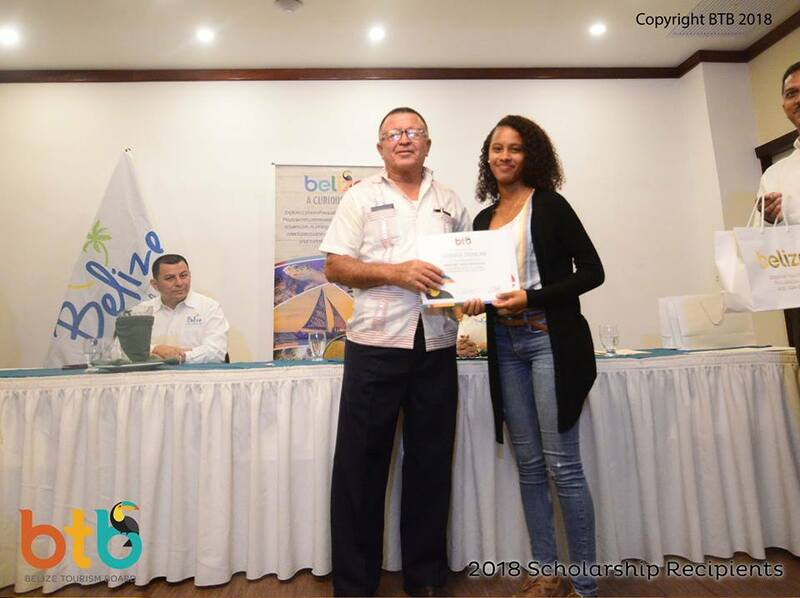 Since its establishment in 2009, over 30 young Belizeans have benefitted from the program. 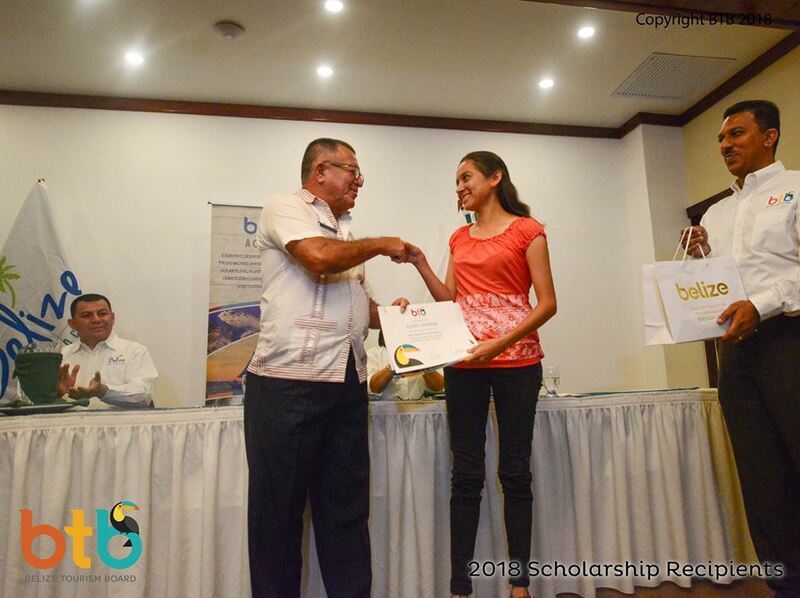 The three BTB scholarship awardees are valued at $22,100.00 and are for two years respectively. 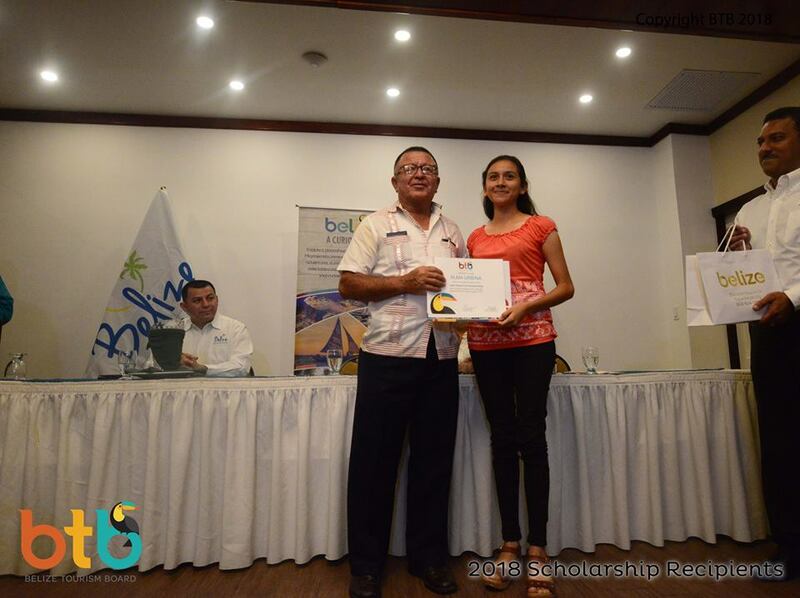 During the ceremony, BHA President, Ted Tejada, also presented scholarships to seven deserving Belizean students. 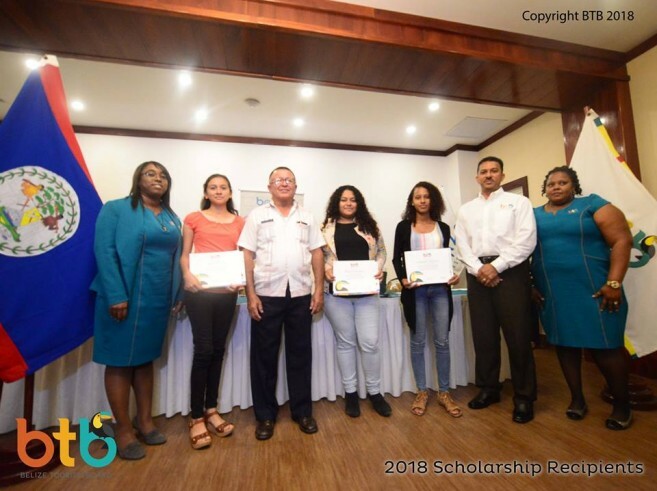 These include Jocellyn Jamilet Martinez, Blythe Thompson, Selene Almendarez, Kyarah Williams, Shanelle Augustine, Primitivo Isael Chan and Maria Elizabeth Tillet. The BHA established its scholarship fund in 2011, with the purpose to provide educational funding for the children of employees working with the BHA member hotels/businesses that are unable to meet the financial obligations for their children’s education. 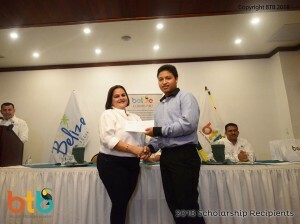 The scholarship awards represent both BTB’s and BHA’s unwavering commitment to the sustainable development of our dynamic tourism industry while at the same time fostering educational opportunities for young Belizeans. 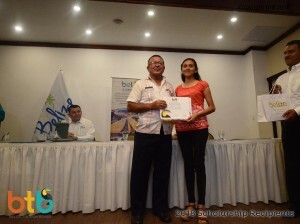 The San Pedro Sun congratulates all the students that received a scholarship and wishes them the best in their studies.